Today, I wish to share one of my failures that became a stepping stone in my career. As a programmer, I can speak to the fact that we often fall in love so much with our code that we forget the market and the ecosystem. As much as this is true, I still argue this for industry pioneers as we learn along the way from successive failures. 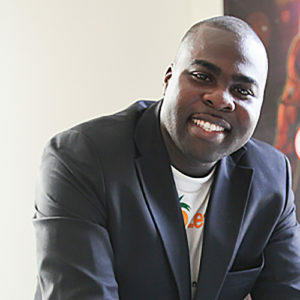 When I started out, it was all about stimulating possible new industries in Africa. 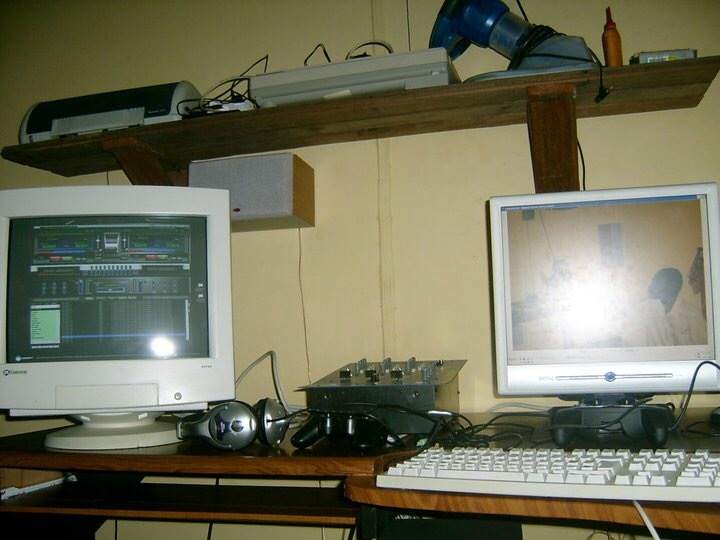 It was stimulating either games, robotics or high-end music manipulation industries in Africa. Building a robust app is not only about skill but a passion for great design no matter what language you use. What you see below was fully written in VB.Net with C++ on top of .NET2.0 Framework in the year 2004. This app, Black DJ, is the most complex app I have ever built and will ever build. Yes! It’s that crazy. Difficult code! Those who do sound coding will testify. 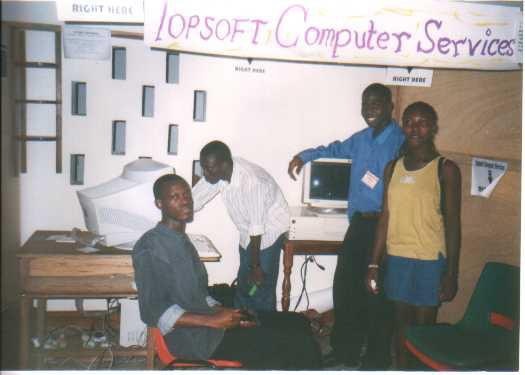 I developed this in 2004 with my BlackSoft team Dr Justin Dakorah and Dr Opuni Asiama. 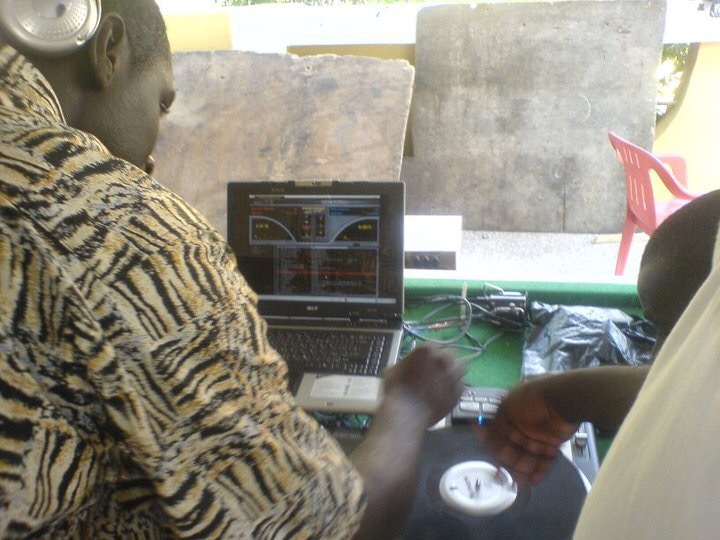 Well, BlackDJ was developed as an add-on to Topstudio which was our flagship radio automation software that made us some cash as we had about 9 stations in Ghana using at that time :). 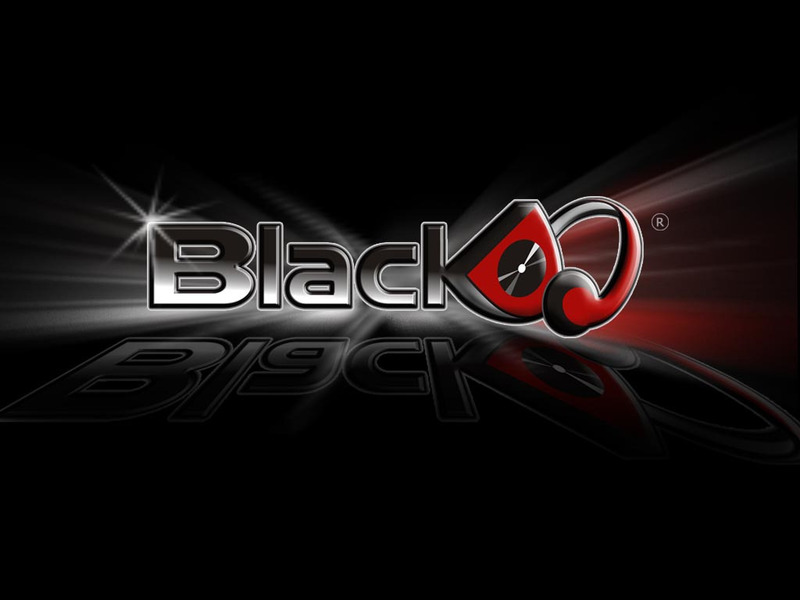 BlackDJ was designed with the amateur DJ at heart. As seen in the video, that was my first time DJing. All I did before was to write the code according to the rules of our DJ Friend who tested for us but trust me, I used BlackDJ for classical and choral music most often hehehe. We were young and buried in assuming the market will marvel seeing our awesomeness. We figured we needed a total psyching of the average African to use BlackDJ since there were very few DJs in the system. The truth was that interested organizations didn’t even think in that space let alone give you sponsorship money. We therefore decided to use our own money from Topstudio to launch it! We first decided to work with immediate potential free resources to cut costs. We approached KNUST to give us free venue. ie Great Hall but the stress in getting the venue was unimaginable even though we were students there (In Fact, I was born there to be specific, KNUST Hospital). Our innovation wasn’t supported. With the knowledge that we had the best product we invested so much of our money without consideration. We quickly had to find another venue as we had already printed a whooping 5000 flyers announcing the launch with Great Hall as the venue. We eventually had to get another venue Prempeh Assembly Hall (Kumasi) and La Palm (Accra) and even had to pay a week in advance to secure the venue. Unfortunately it rained so hard on the set date that the show flopped!!! Our money went down the drain and frustration set in. I talk more about this in my book, UncompromisingPassion. Looking back, I think Africa was just not ready for such awesomeness and we were too early for the market.. even now!! 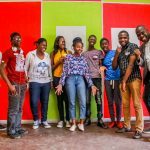 Would a radio station or African DJ use BlackDJ instead of BPM Studio, PCDJ or Virtual DJ?? 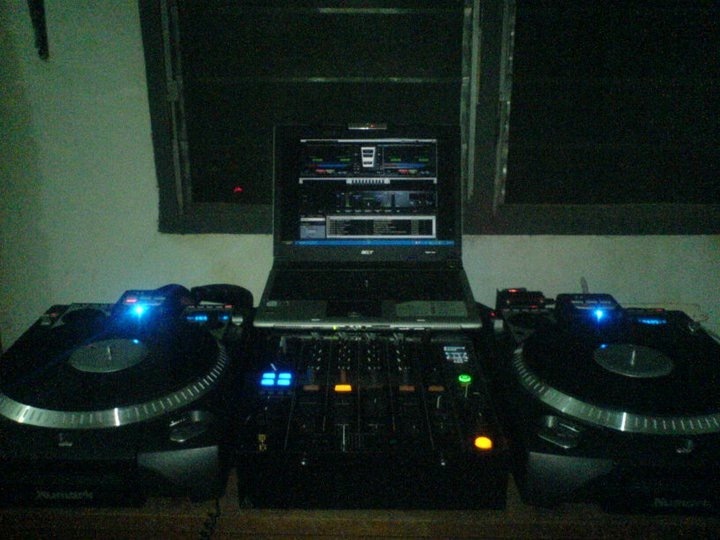 I just loaded BlackDJ on my Mac via crossover and it still runs as it did when I first created it 14 years ago hehehe. How amazing! 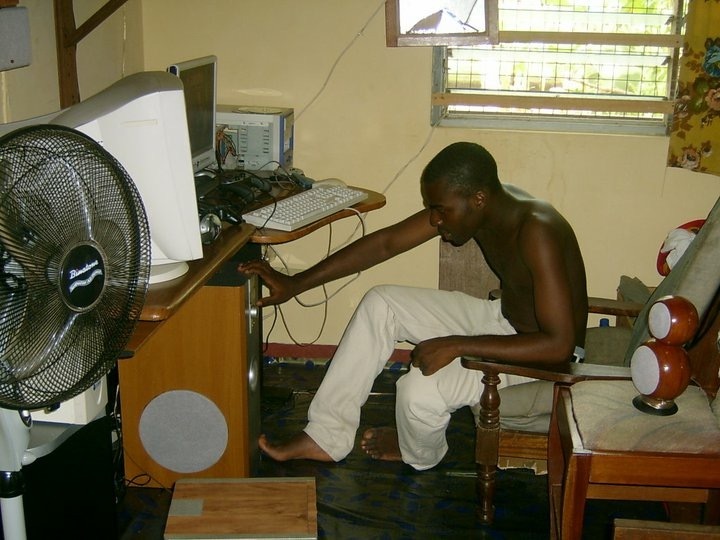 Kudos to Lexis Bill, Kojo Akoto Boateng, DJ Slim, DJ Apuzo, DJ Andy Kirm for testing this out back then. I wonder where BlackDJ would be if it was created today? 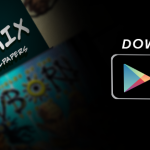 I still cannot find any local programmer making such apps. If there is anyone, please let them call me now, I really want to revive this!! The greatest lesson looking back is nothing you do is a waste of your time. Trust me, I might have spent all my energy on BlackDJ which didn’t give me money but it opened every door for me in my professional career. Anyone who saw BlackDJ instantly offered me a Job. Till date, I display it everywhere I go as it’s taught me most technicalities in writing efficient code. Not everything you spend on will give you immediate return. Learn to be patient and resilient in pursuing what you love. Make sure in all you do, you are fulfilled! 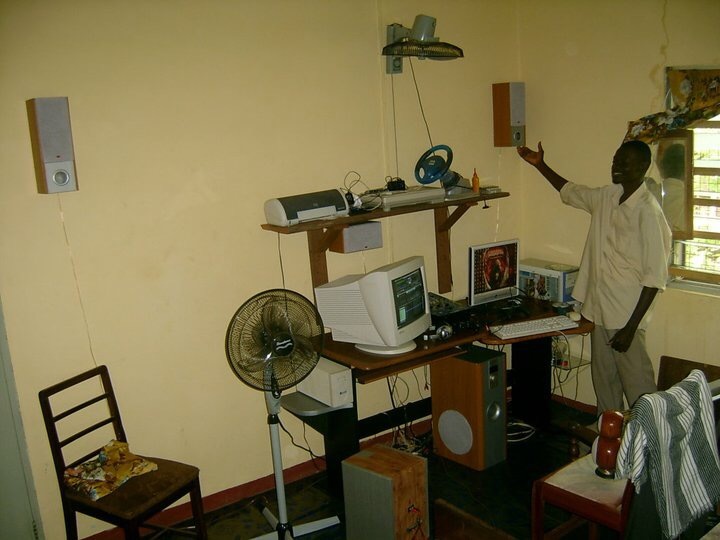 More photos of Eyram in his early days. The Sacred Room aka where the magic happened.